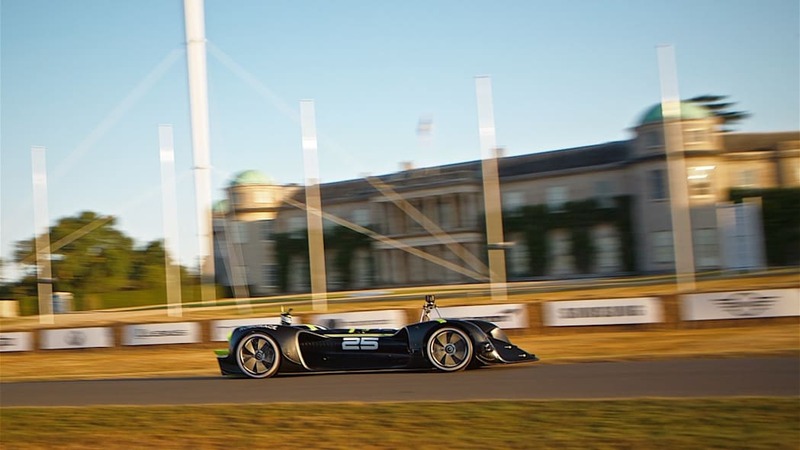 Not every car at the Goodwood Festival of Speed will be driven by humans. 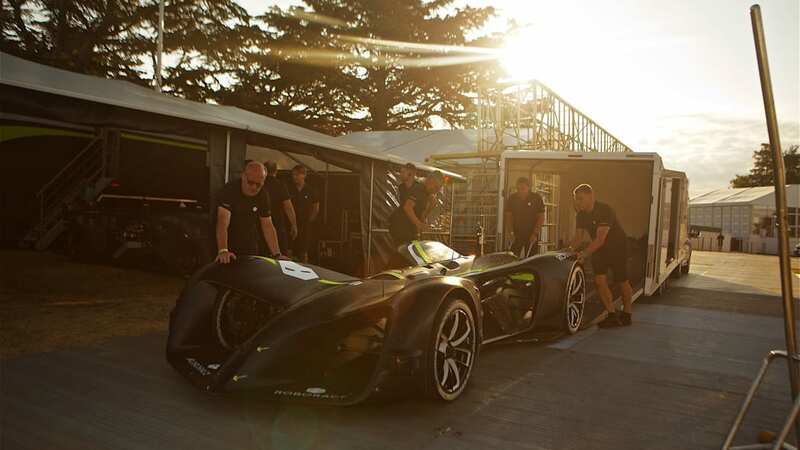 There's the autonomous classic Mustang built to showcase Siemens tech, and as for newer vehicles, there's the Robocar built by Roborace. 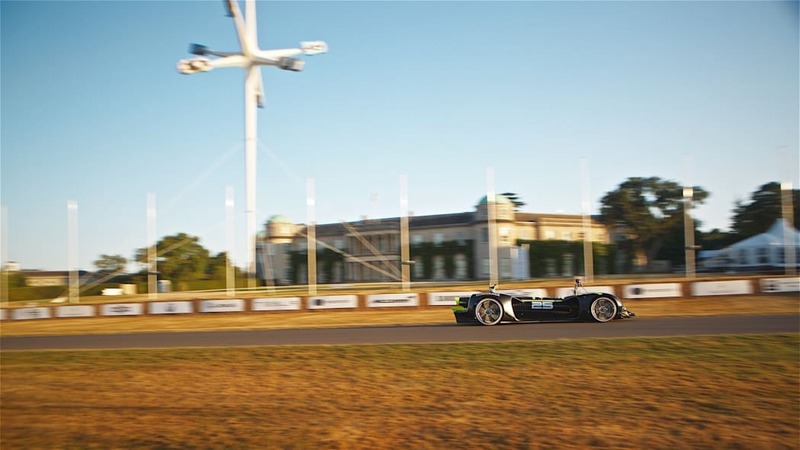 The key difference with the vehicles is that the Mustang will rely on a precise 3D scan of the route, which Siemens calls "connected awareness of the car's own position." This means the car will not be scouting its way through the haybales as it goes along, but instead relying on a pre-programmed setup. 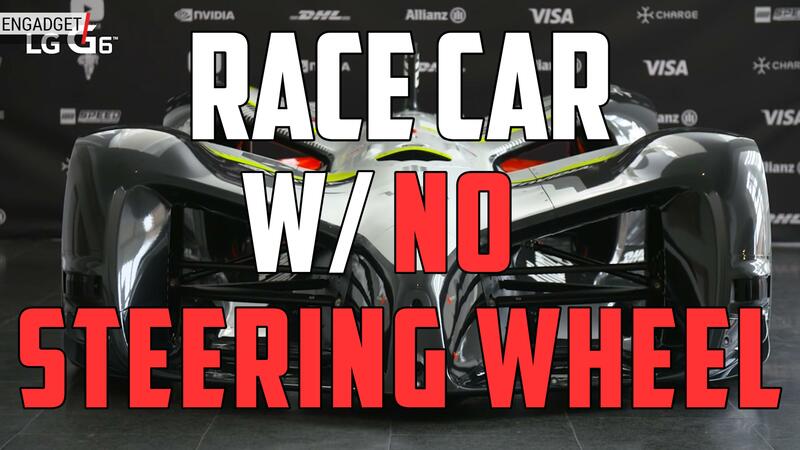 It's all very fancy, and it will be interesting to see if the Mustang gets it right, but the Robocar is different in its approach. 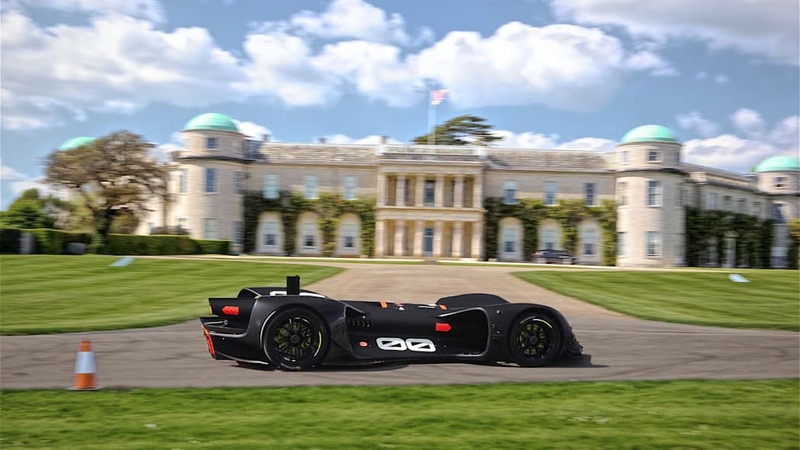 The Robocar has 360-degree vision thanks to a wide range of sensors, and it reportedly cannot rely on GPS signals due to Goodwood's trees disrupting the coverage. 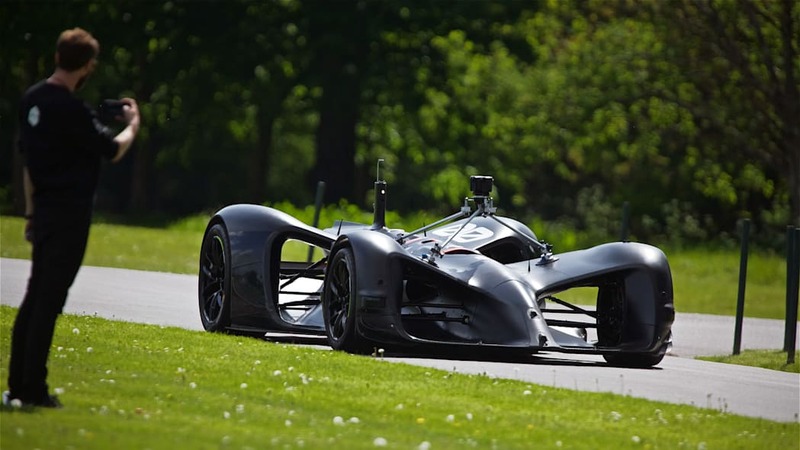 Besides, even cellphone coverage in the UK is sometimes notoriously spotty, so we don't blame engineers for wanting to make the car as well aware of its surroundings as possible, especially on the narrow Goodwood track. 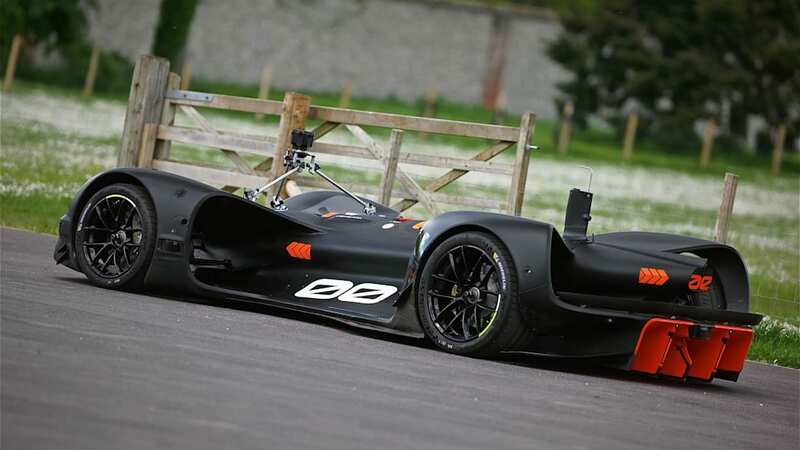 And while the Mustang will have a person behind the wheel, ready to take over if something goes haywire, the Robocar isn't even designed to have a person onboard. 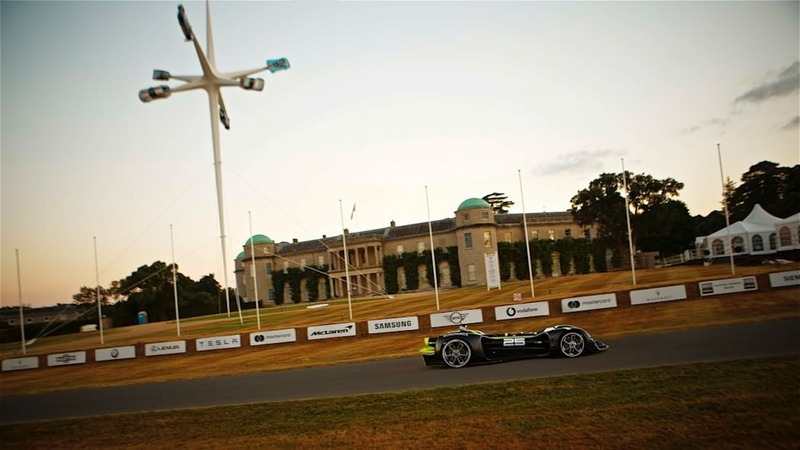 The Robocar has four electric motors for a combined power output of more than 500 horsepower, and its brain consists of a Nvidia Drive PX 2 computer processing data provided by lidar, radar, ultrasonic and camera sensors as well as GPS. 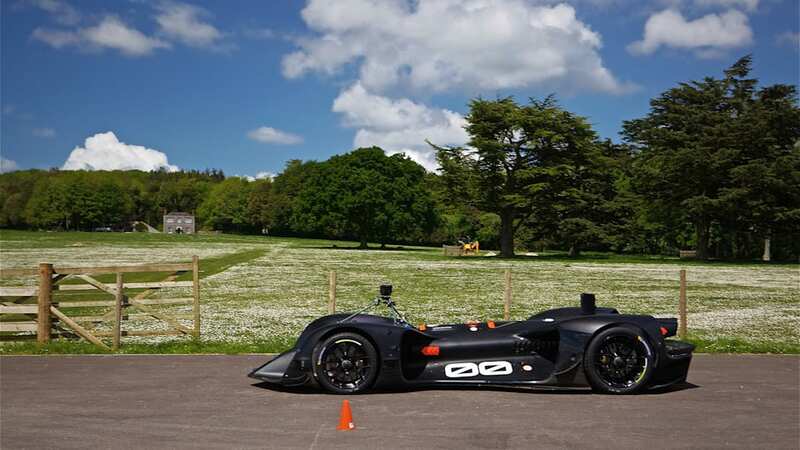 When the Robocar officially completes the 1.16-mile hillclimb, it will be the first autonomous racing vehicle to have done so.